Oops! Been a while since I updated the blog, sorry. 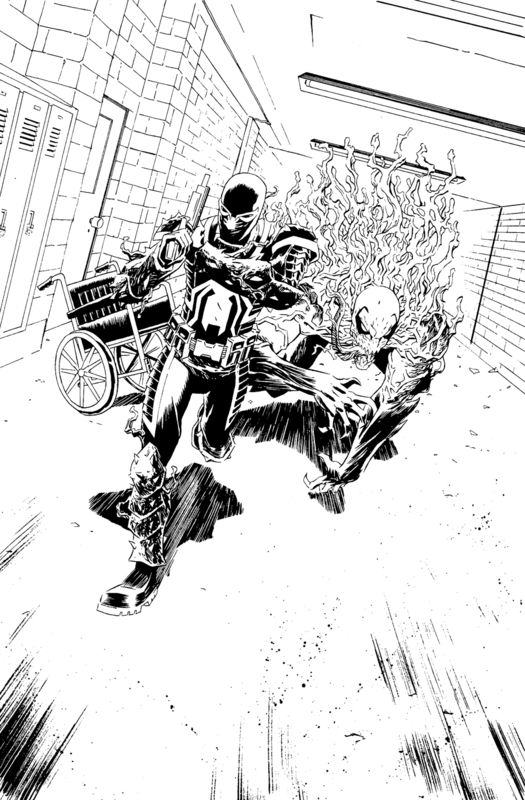 Truth be told, I've been up to my neck in DEADPOOL pages and various covers. I've also gotten a Tumblr up and running, so check in there if you're one of those fancy Tumblr-rs. Here's the cover for VENOM 37; out next week. Though I'm no longer drawing the series I'm getting to stay on as cover artist (with Jordie on colours of course) for the time being. Hope you like them. 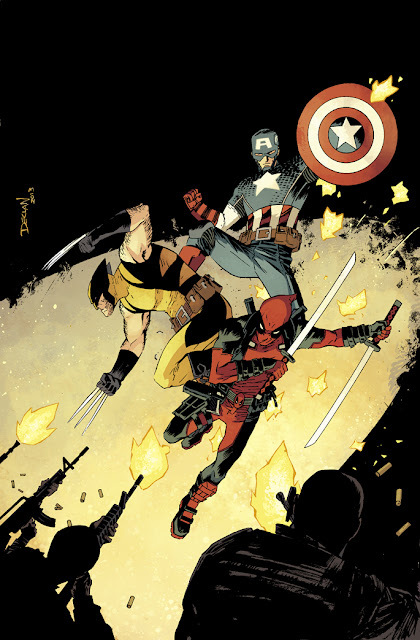 king over DEADPOOL for the upcomming 'The Good, The Bad and The Ugly' arc. Here's my cover for the first issue. Really happy to be working on the book with Gerry Duggan and Brian Posehn. Also, I'm delighted to report my issues will be coloured by the amazing Jordie Bellaire! Make sure you pick up this issue! It's part of an overall story but it also works as a stand-alone story. I'm so very proud of this issue; it's the first whole issue that Jordie and I got to work together and I think it looks great. Not to mention the great story by Brian Wood and the gorgeous cover by JP Leon. See a preview of the gorgeous colours right here. I hope you all check it out. As it turns out, it actually is a good example of what my next Marvel project is going to be. In a week's time, both myself and Jordie will be at C2E2; Chicago's premier comic book convention. 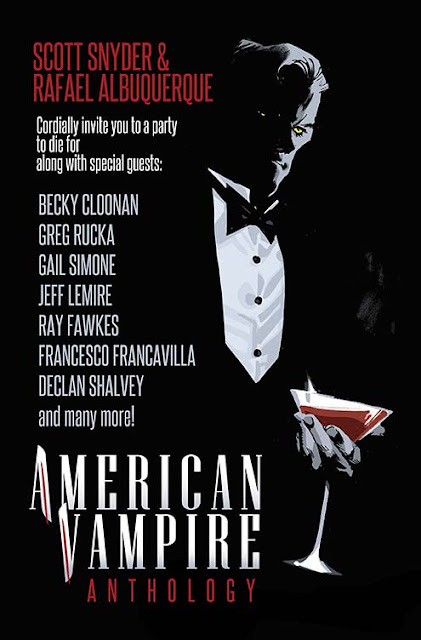 Myself and Will Sliney went to the first one a few years ago when we were both working for Boom Studios and we had a great time. Really looking forward to returning. Jordie and I will be in Artists Alley Table T5. Make sure you come by and say hi. I'll be doing commissions ($100 for b+w 9x11 inch pieces) on Friday, Saturday, and some on Sunday. I'll only be taking a certain amount each day though so make sure you swing by early to get on the list. I'll also be participating in some panels during the convention. 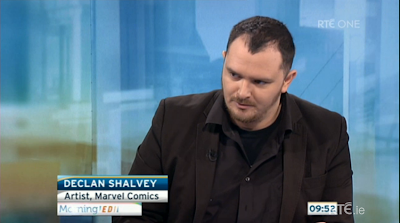 During one of these Marvel panels, there'll be a BIG announcement involving myself. Eagle-eyed readers might be able to figure it out.... but keep it to yourself! The announcement will break over the weekend. I think you'll be pleasantly surprised. Are you a writer or artist? Ever dream of working for Marvel? Do you find yourself thinking, “I could do that…if I knew how!” Well, here’s your chance! Join superstar writers and artists including Ryan Stegman (SUPERIOR SPIDER-MAN), Shawn Crystal (DEADPOOL), Declan Shalvey (VENOM), Jordie Bellaire (JOURNEY INTO MYSTERY) and Ramón Pérez (WOLVERINE & THE X-MEN), as well as Marvel’s talent scout C.B. Cebulski to find out the answers on how to get your foot in the door and make your job MARVEL! Doctor Octopus has taken over Spider-Man’s body and vowed to become a SUPERIOR Spider-Man! But what lies in store for the web-slinger? Find out the details right here! That’s right, True Believers! 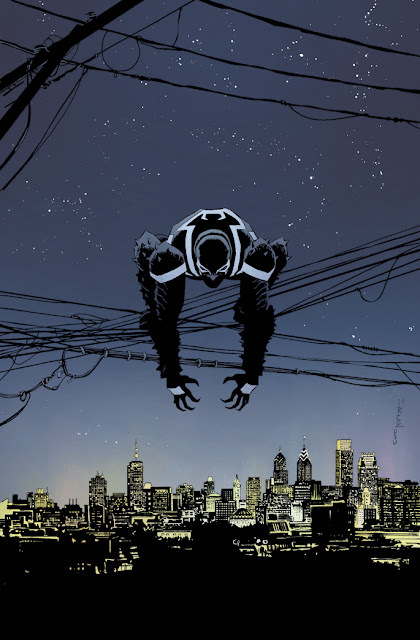 Executive Editor Tom Brevoort, Editor Ellie Pyle, Mark Waid (DAREDEVIL), Josh Fialkov (ALPHA), Nick Spencer (SECRET AVENGERS), Chris Samnee (DAREDEVIL), Declan Shalvey (VENOM), Ryan Stegman (SUPERIOR SPIDER-MAN) and Arune Singh (Director of Communications) will be taking any and all questions from YOU the fans! This is one panel that no Spidey fan can miss! As new mutants emerge around the world, the mutant race may just be able to bounce back! Or at least it COULD, without the looming threats of Apocalypse, the Sentinels, and Cyclops himself! Join us for an all-star panel featuring Executive Editor Tom Brevoort, Editor Jordan D. White, Rick Remender (UNCANNY AVENGERS), Brian Wood (X-MEN), Ramón Pérez (WOLVERINE & THE X-MEN), Declan Shalvey (VENOM) and Arune Singh (Director of Communications) to get all the details about what’s coming next for Marvel’s mutant heroes! 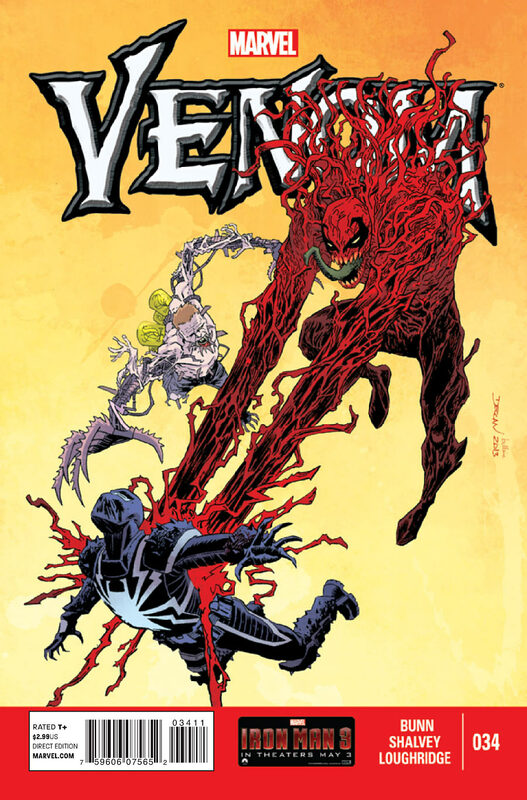 VENOM #34, the penultimate chapter of the current 'Toxic' arc is out this week. It's a pretty crazy issue and was a lot of hard work but I'm really happy with how it all came out. 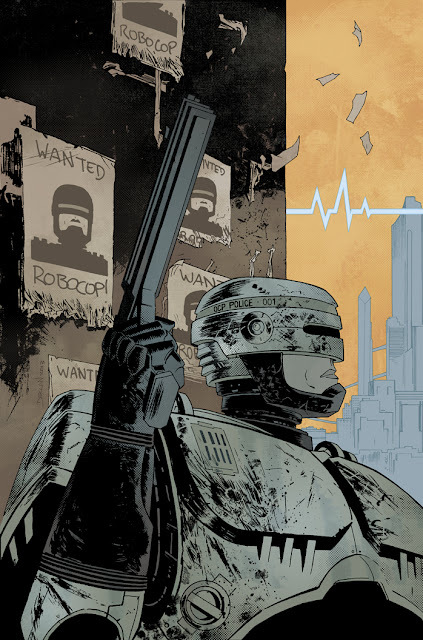 You can see a coloured and lettered preview here. 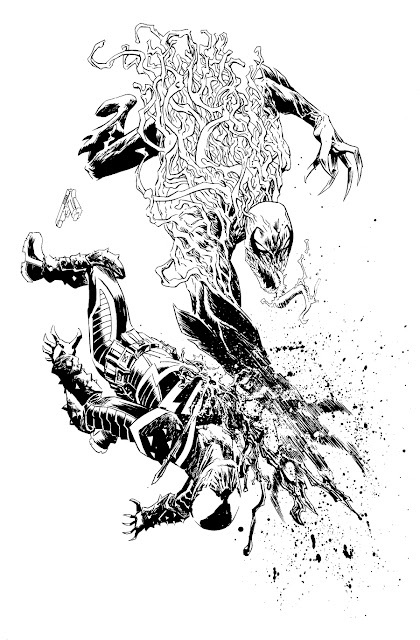 Basically; Venom and Toxin FIGHT. 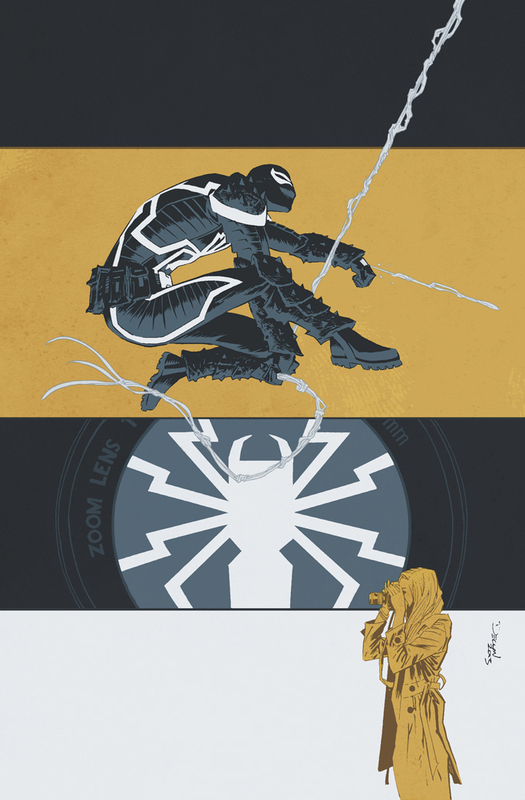 Make sure you pick it up from your local comic shop and digitally this Wednesday! I keep meaning to post my layouts more often but generally forget to. Here are my layouts for Venom 33, which just came out this week. 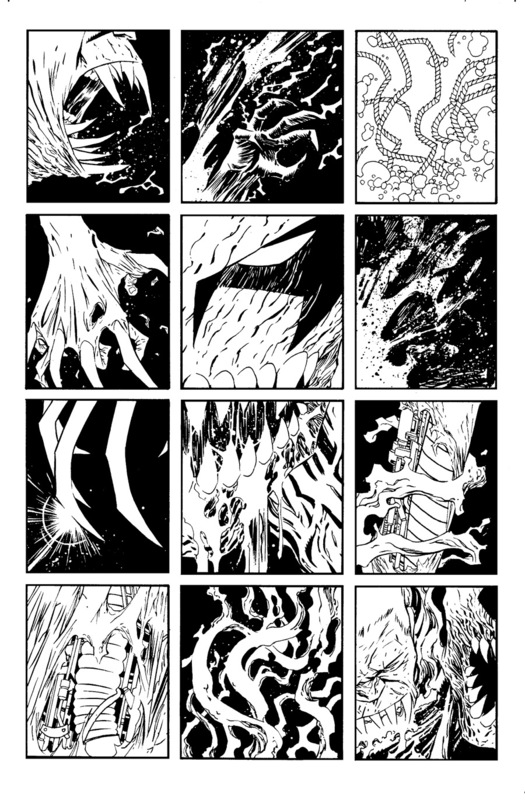 If you picked up the issue, you can see that the finished artwork pretty much stayed true to these layouts. 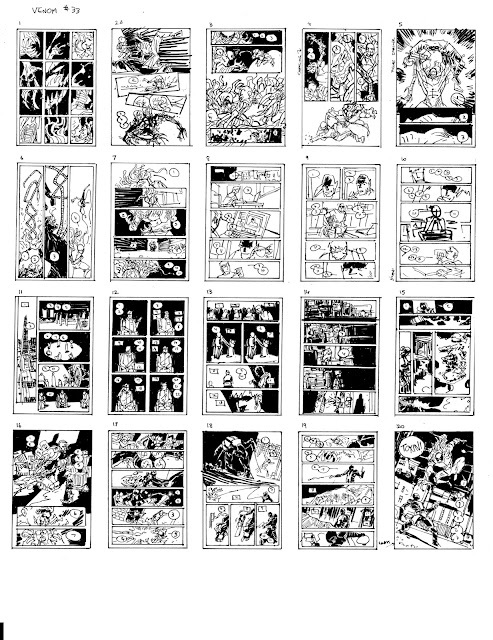 For those who don't know, I actually lightbox these layouts (drawn 10x7.5cm) onto the Marvel artboard in order to keep all the compostitional elements as close as possible to what I did in the layouts. I spend a couple of days on layouts as that's where I figure out all my storytelling, lettering placements and figure out what reference I'm going to need. It's arguably THE most important process of making a comic, which is why it's also probably the most difficult and rewarding part. 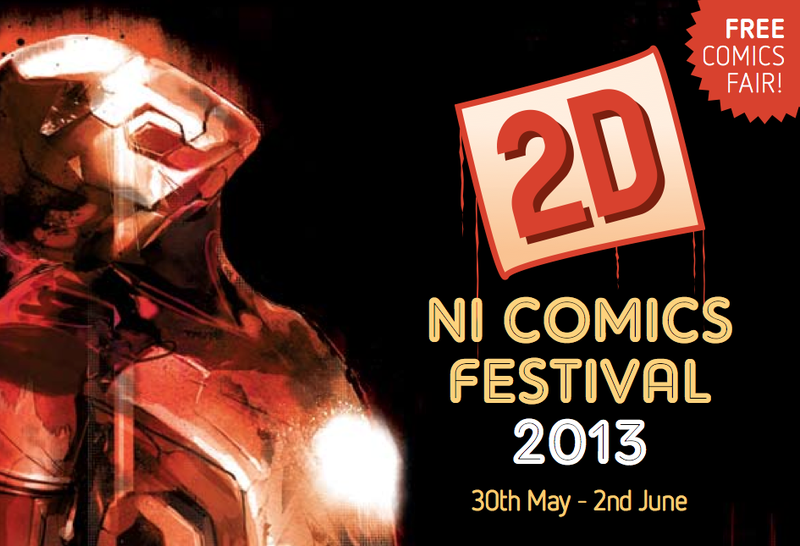 Available in all good comic shops and available digitally on Comixology. Available tomorrow in the UK/Ireland (due to bank holiday). Very happy with this issue. Also the first issue I've illustrated for Marvel where I've also drawn the cover. 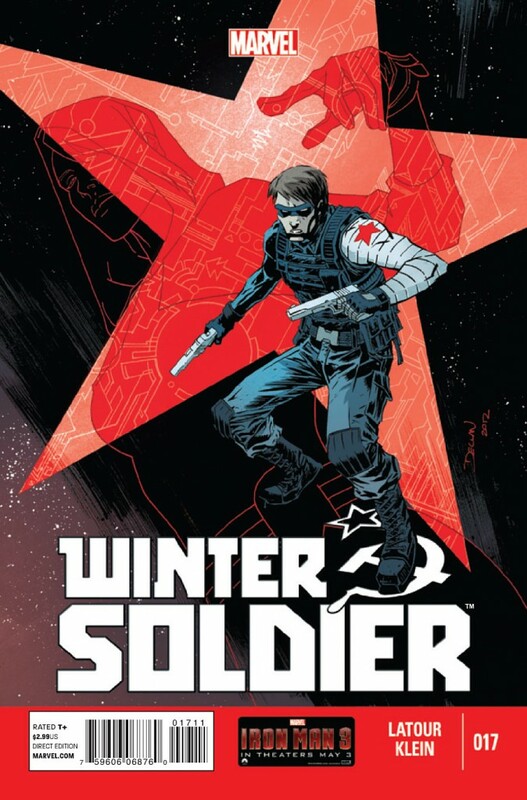 Speaking of covers, I also provided the cover for WINTER SOLDIER #17, also out this week. 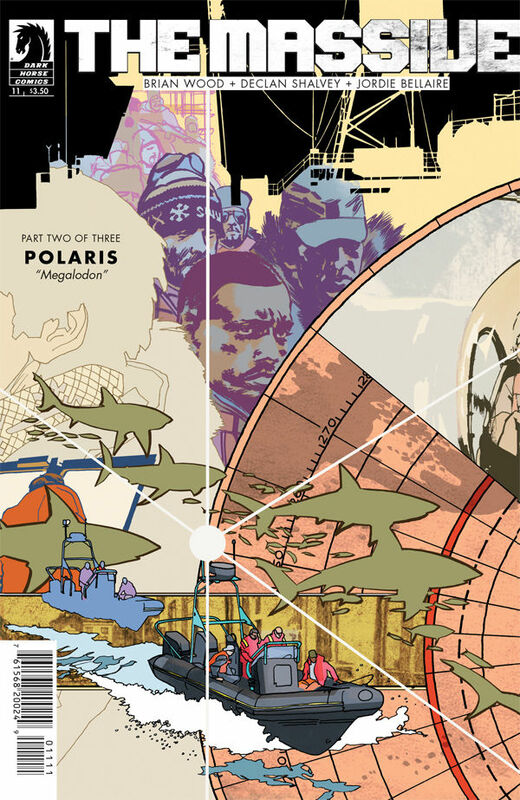 Both covers coloured by Jordie. 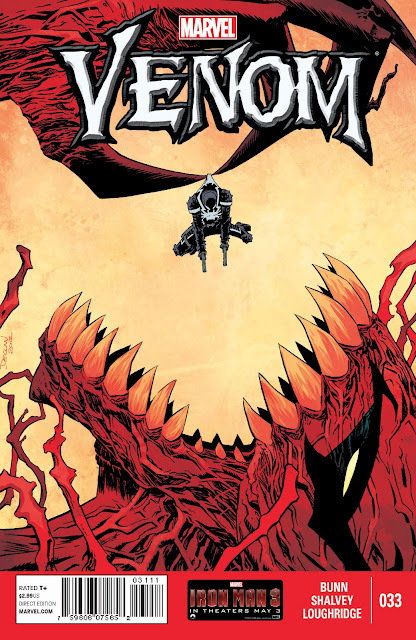 A preview for VENOM #33 went online today. It's the mid-point of the current Toxic arc; it all kicks off here! My first Venom cover is for this issue too. See the preview here. Earlier today I was on RTE ONE's Morning Edition programme discussing Irish Comics. I'd like to think it's worth a watch. You can see the whole programme on the RTE Player or just listen to the section on it's own (blurrier video) below.